Two weeks ago, Verizon pushed a software update to remaining Galaxy Note 7 devices on its network that had not yet been returned after Samsung recalled the device. The update was supposed to limit the device’s ability to charge, rendering it useless to owners who refused to get rid of the phone. Today, according to a report out of Fortune, Verizon has said that it will take more extreme measures to kill off the Note 7 once and for all because thousands of people refuse to turn the phone in. Those extreme measures include eliminating the phone’s ability to call anyone other than the 911 emergency number. Should Note 7 owners on Verizon’s network attempt to call someone else, the phone will simply connect to Verizon’s customer service, where the agent will likely tell them to get rid of their flamethrower. 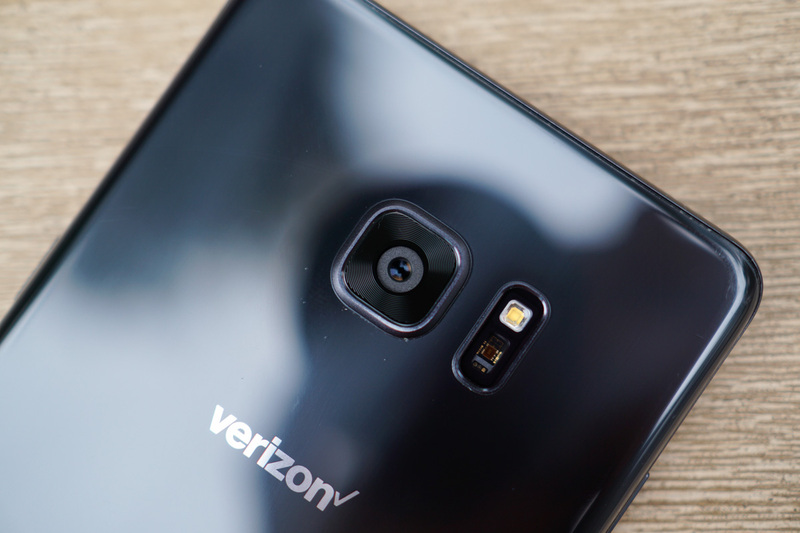 In an even more extreme step, Verizon has said that it may bill Galaxy Note 7 holdouts the full retail cost of the phone if they continue to hold onto them. The thought here is that customers were supposed to have already been reimbursed for the phone. I think it’s obvious at this point that Galaxy Note 7 owners on Verizon’s network are avoiding any and all software updates. Because Verizon can’t exactly force reboot their phones and apply the software patch, they really can’t do much to get these phones bricked by the latest update. And since that’s happening, maybe these drastic measures really are needed. I can’t imagine that Note 7 owners are going to want to talk to customer service agents that often or pay for another Note 7 that is missing critical features.